Disposable alkaline batteries are a staple of modern life. Take a stroll through your house and do a quick count — between all the TV/stereo remotes, game controllers, flashlights, and wireless computer peripherals; you’re probably using at least a dozen of them at any given moment. Unfortunately, you’re probably not getting all the juice you paid for. The average AA battery is rated for 1.5 volts — but after you use it for awhile and output dips below 1.35 volts, the cell becomes useless to many electronic devices. The cell’s guts are still working their chemical magic and pumping out electricity, but the circuitry of many gadgets requires a specific voltage, so once output drops below a certain level, the device will stop working. 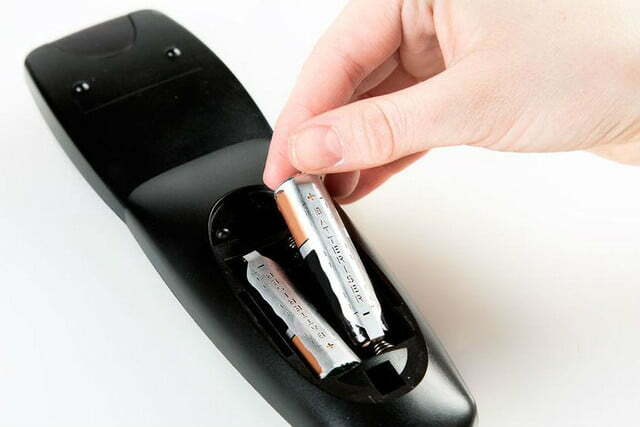 Oftentimes, the “dead” batteries you throw away still have up to 80 percent of their energy inside. 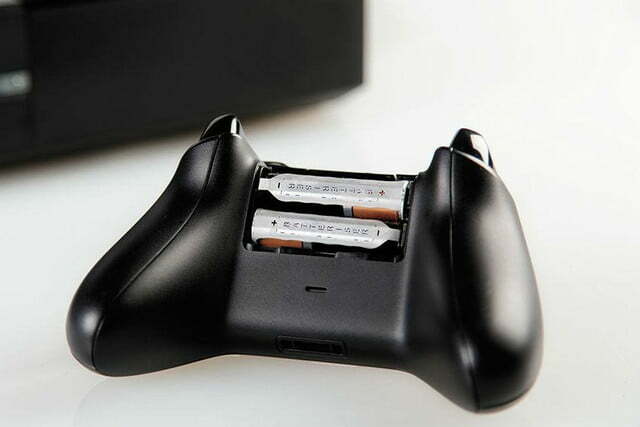 A new device called Batteriser aims to fix this problem. 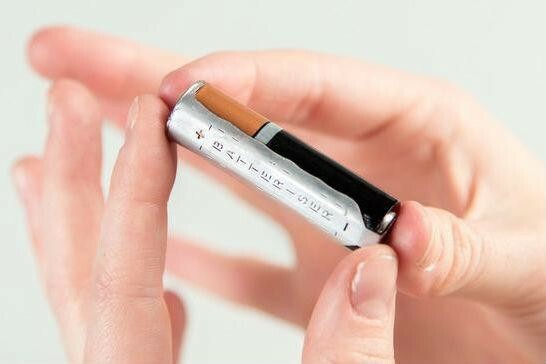 Designed by electrical engineer Bob Roohparvar, this slim metal sleeve is essentially a super-minimal voltage booster capable of extending life up to a claimed 800 percent for disposable batteries, AAA through D.
Believe it or not, the technology that makes this possible is far from new. Voltage boosters have been around for quite some time, but up until now they weren’t particularly small or compact. Batteriser, on the other hand, is so slim that you can clip it onto a battery and it’ll still fit inside the gadget you’re trying to power. That’s the big difference here — the device extends battery life without adding any noticeable bulk to your gear. And the best part? It’s completely reusable. Once you’ve legitimately drained the batteries, you can just pop off the Batteriser sleeve and clip it onto a new cell. Roohparvar says the device has a virtually unlimited shelf life, and can be used over and over again so long as the sleeve isn’t damaged. It’s not quite available for purchase just yet, but the company reportedly has plans to jumpstart production with an Indiegogo campaign later this month. When it finally rolls out (probably sometime in Sepbember), it’ll reportedly cost just $2.50 per sleeve. Stay tuned for updates!